Mattress is as described and as I imagined. Sales team was very understanding and helpful on the phone. 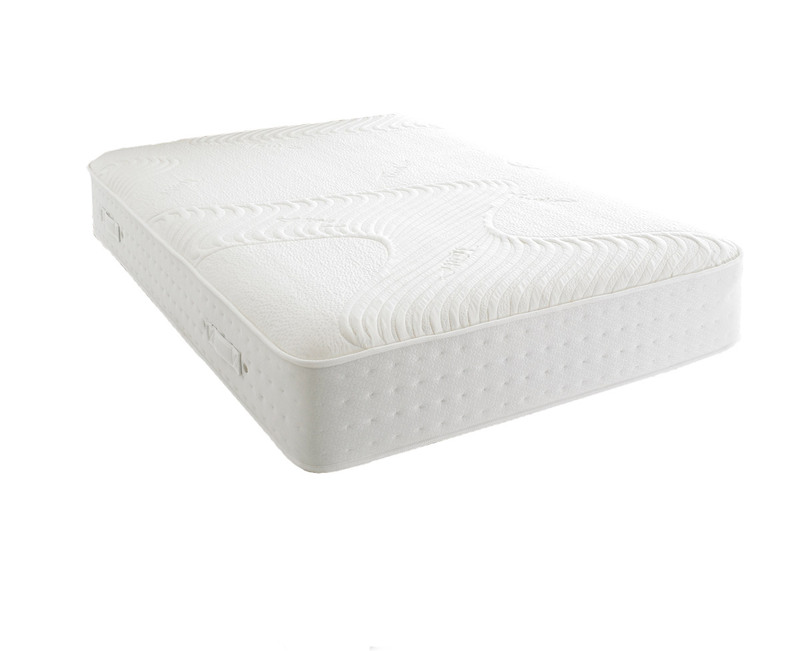 Love this mattress, I could spend my entire life on this! Highly recommended company.